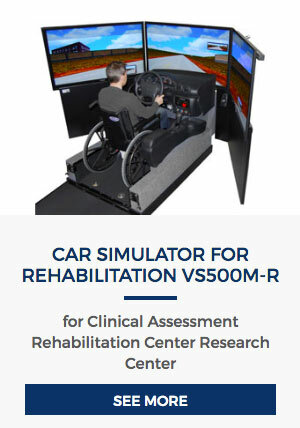 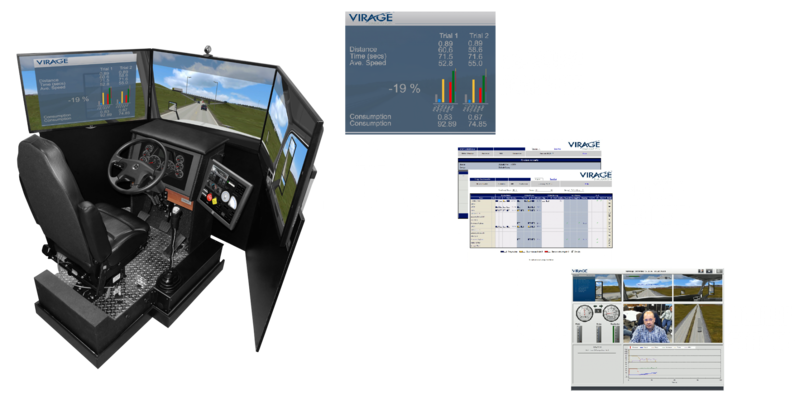 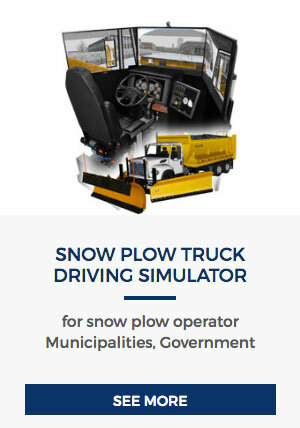 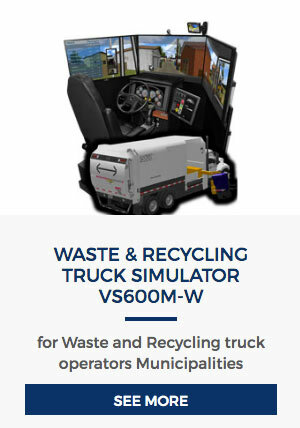 Virage Simulation designs and manufactures driving simulators for driver training, evaluation & research activities. 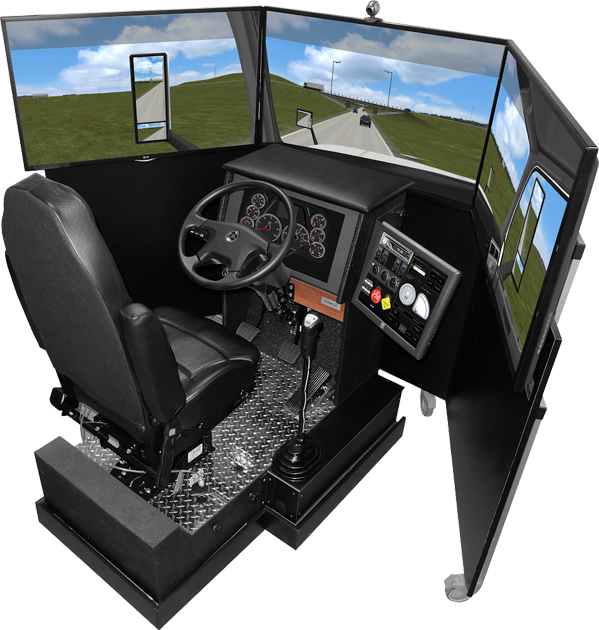 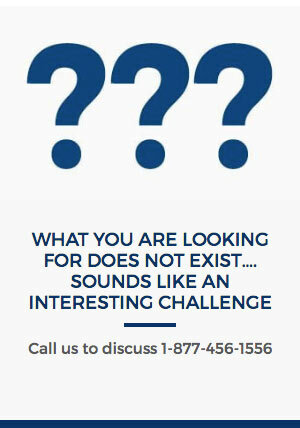 We also provide custom products and services to support research activities, fleets, municipalities and driving centers. 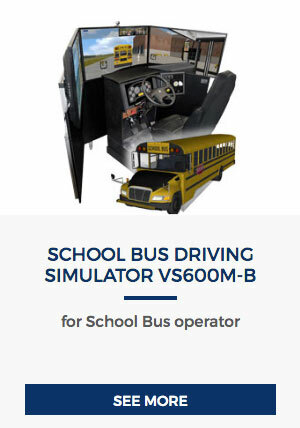 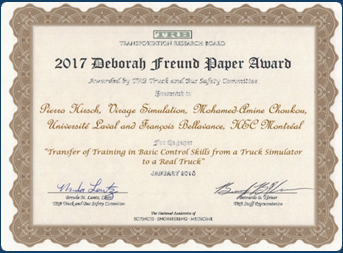 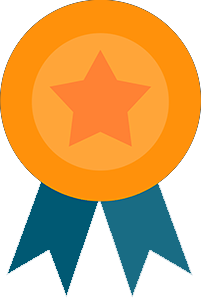 Independent research* on the Golden Programs™ demonstrated that , compared to traditional training, on a truck with an instructor, the basic skills of gear shifting and backing were learned up to 2 ½ times faster on the VS600M truck simulator.